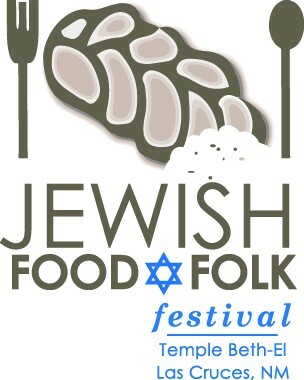 Temple Beth-El Las Cruces will host its sixth annual Jewish Food and Folk Festival, featuring delectable Jewish foods (and sweets), a Bazaar of special items, and entertainment cinlduing music and folk dancing. This event is a signature gathering for the Las Cruces community. Tickets will be on sale (contact the Temple office) or you can buy them at the door. Please join us!